Hopefully this forces Sony to change its policies. Sony’s PSN terms and conditions are not the best. There’s no refunds offered (unlike on Xbox Live), not even on pre-orders and pre-payments (which, to be clear, is you putting down money on an intangible good that literally doesn’t exist yet). Something like this is bound to fall afoul of customer protection laws somewhere in the world- and to no one’s surprise, it looks like that is what is happening in the European Union. 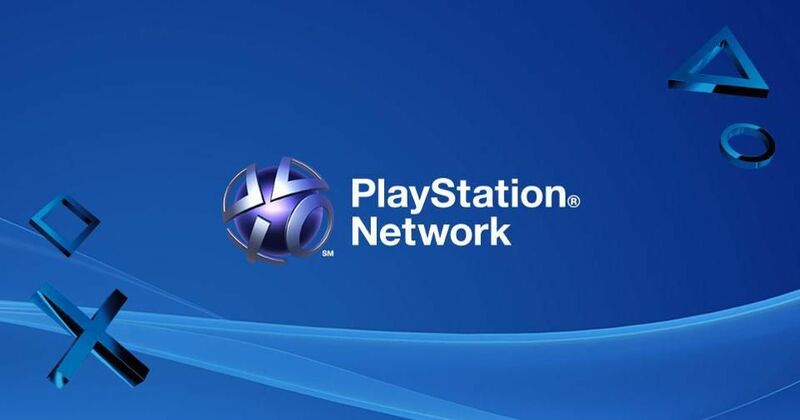 GamesIndustry reports that the Consumer Association of North Rhine-Westphalia (Verbraucherzentrale NRW) in Germany has filed a complaint regarding Sony’s terms and conditions that it imposes upon customers using the PSN Store. These include the lack of withdrawal for the customer, as mentioned, plus prepaid funds uploaded to PSN expiring after 24 months if they go unused. Sony is also being taken to task regarding holding parents responsible for any charges that are accrued by younger kids playing the games, that they may not even be aware of. NRW has made it clear that it will take Sony to court unless its cease and desist is followed by Sony. Hopefully, Sony follows these instructions- their policies are explicitly customer hostile (that’s the right word to use), and I am glad they are being taken to task for them.